I hope everyone's week is going well! Today I decided to feature two upcoming releases! 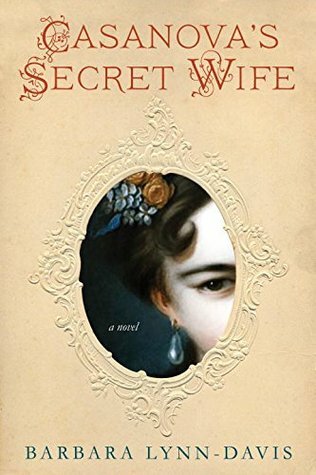 The first, Casanova's Secret Wife, caught my eye because of how dark and intriguing it sounded. 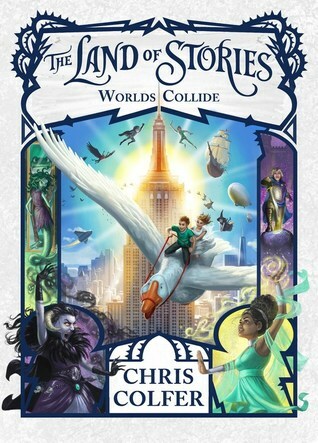 The second, World Collide by Chris Colfer, is the final book in his entertaining middle grade Land of Stories series! Honestly, it's not the best-written series I've ever read, but it has such a fun, imaginative cast of characters and world that I can't help but read each of these. 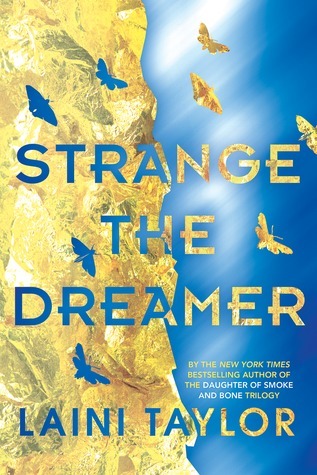 "Set in eighteenth-century Venice and based on an actual account by Giacomo Casanova—here is a lush tale of desire and risk, offering a little known portrait of the writer as a young man. Caterina Capreta was an innocent girl of fourteen when she caught the attention of the world’s most infamous chronicler of seduction: Giacomo Casanova. Intoxicated by a fierce love, she wed Casanova in secret. But his shocking betrayal inspired her to commit an act that would mark her forever . . .
"The epic conclusion to Chris Colfer's #1 New York Times bestselling series The Land of Stories! Breathtaking action mixed with laugh out loud moments and lots of heart will make this a gripping conclusion for many fans!"